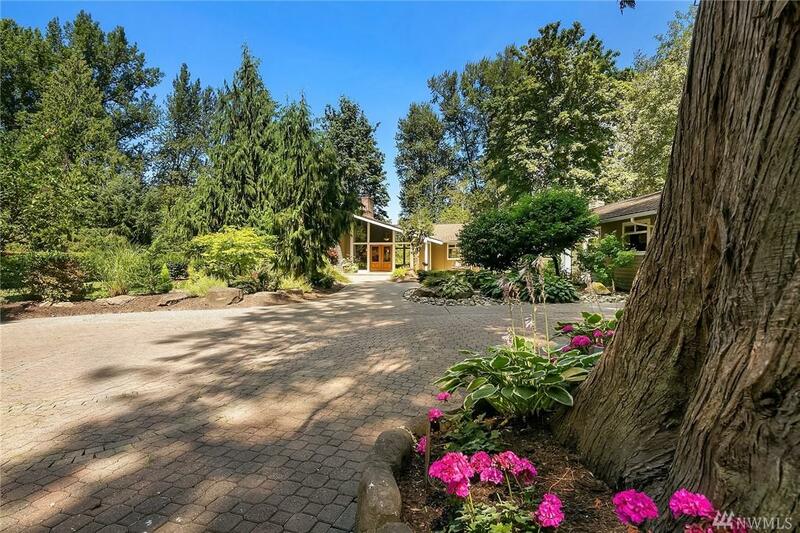 Luxury Estate in Tahoma School District! 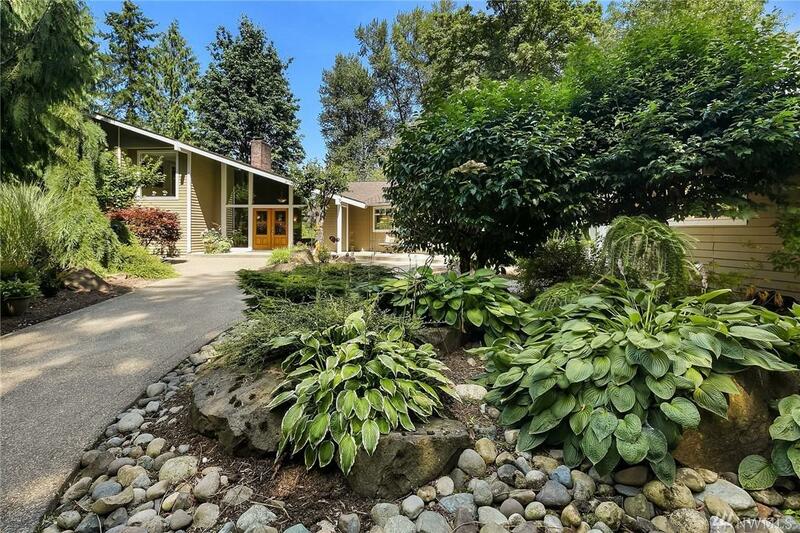 Late mid-century feel with all the updates you love, and a view to take your breath away. 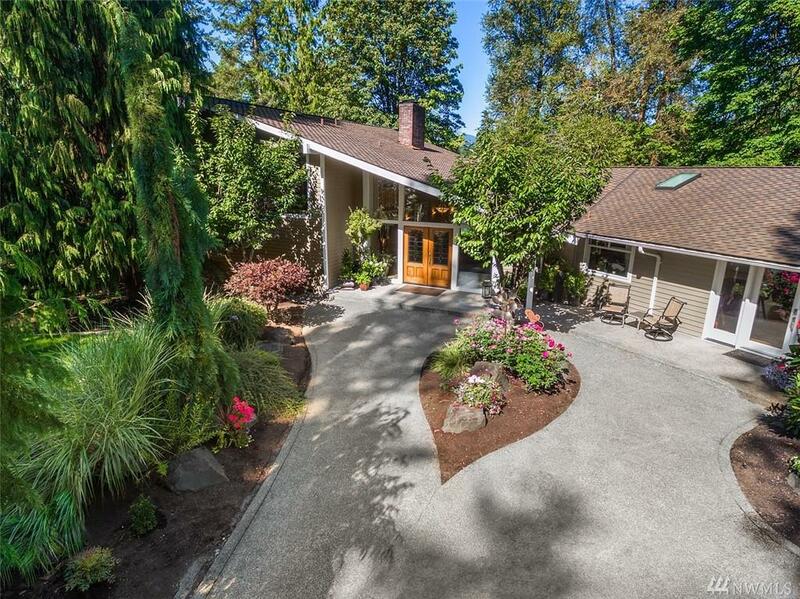 Over 2 acres of park-like grounds, all on 190' of beautiful Cedar River waterfront. KC land across the river provides a total nature view! 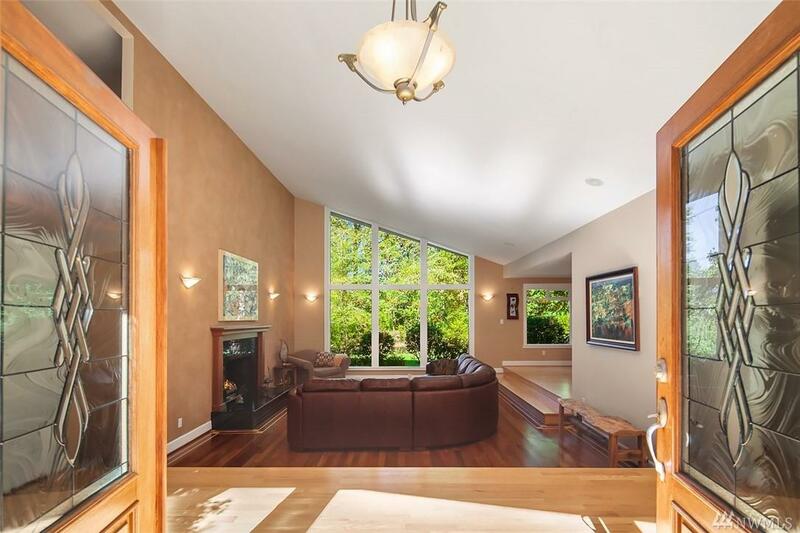 Stunning Master Suite on Upper level, 3 bedrooms on Main level- one of which is en suite with walkout to patio for MIL or extended-stay guests. Huge chef's Kitchen, Shop, RV parking. Go fishing from your back yard! Must see!